which has been presented in a good format. 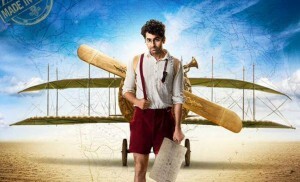 Expected to make good collection on box office this film is proving the critics and audience pre release hypes about the film wrong as total 1 week collection of film is just average..
Hawaizaada is one of the innovative and trendy films of our Bollywood film industry as it is based on the pre independence period inventing discoveries etc. 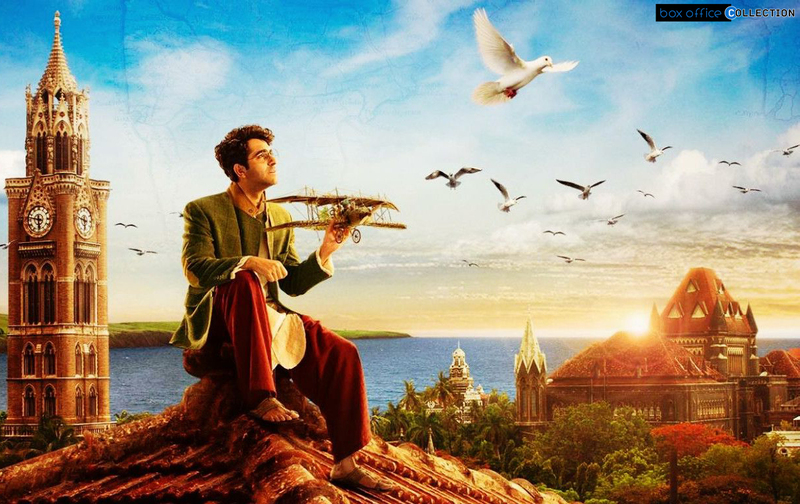 Total 1 week income of Hawaizaada is around 2.85 crores* with seventh day collection of 0.11 crore*. 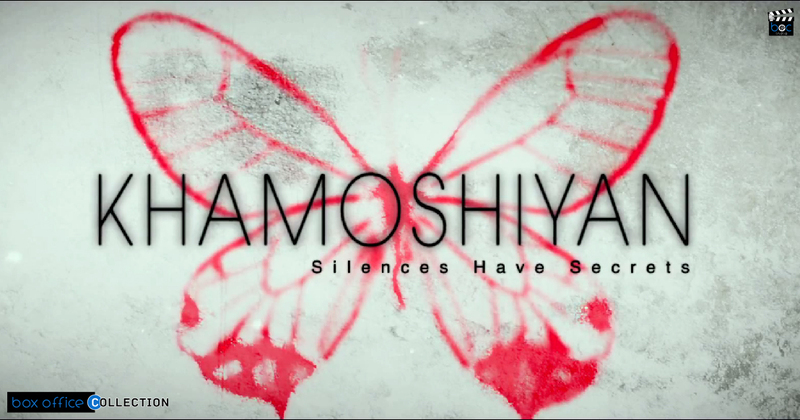 Khamoshiyan on the other hand has been bit better able to attract audience but still not that much as was the level of hypes and buzz about it. How so ever film has done well than Hawaizaada and Rahasya in overall first week journey which completed today. Film featuring low star powered in leads could not get the attention of audience highly & could not perform that excellent as it would have in absence of the other competitor Hawaizaada. 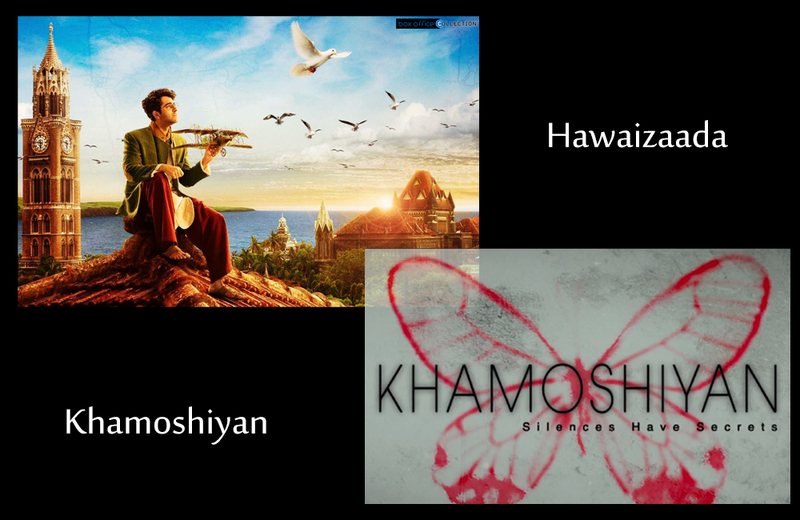 Hawaizaada has resulted in overall decrease in total 1 week income of Khamoshiyan up to some extent yet the figures are satisfactory. Today Khamoshiyan completed its first week over the big screen along with the co release and ended its 1 week income at nearly 11.30 crores with seventh day i.e. Thursday collection of 0.93 crore. 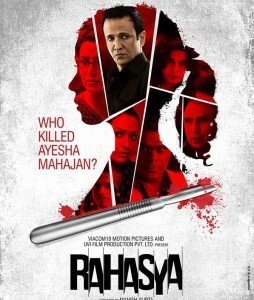 With least promotions, buzz and audience response, the true incident based drama film Rahasya also completed 1 weekly on big screen today with total 1 week income of 0.35 crore* including the 7th day collection of 0.02 crore*. This film has completed its one week journey on box office today and the figures are too disappointing. It has not been able to make audience go in crowd to watch the film resulting in overall least occupancy and income as well throughout the 1st week.